Our Chief Scientist Dr Tim Hill shares the seventh year of results from our Monitor of Engagement with the Natural Environment (MENE) survey. This survey is widely regarded as the best, most informative of its kind and over the years has given us some unique evidence and valuable insights. 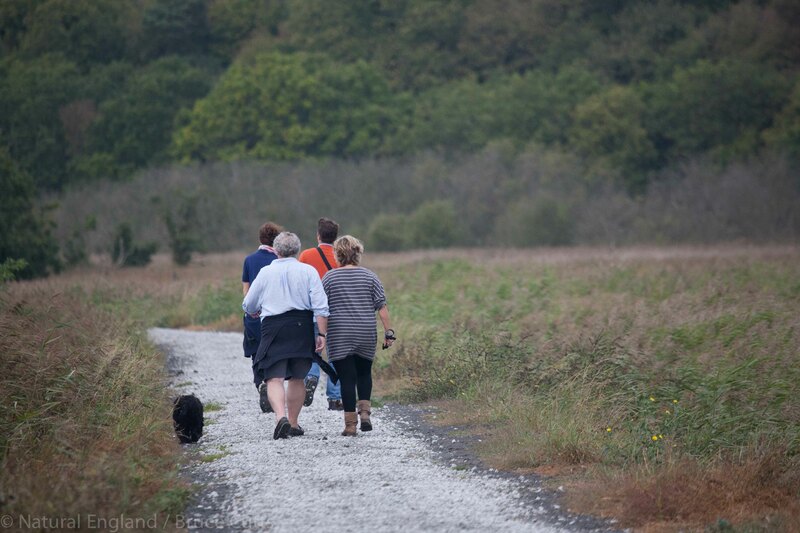 Between 2009/10 and 2015/16 survey period there was a significant increase in the proportion of the population who claimed to visit the natural environment once a week or more rising from 54 per cent in year one to 58 per cent in year seven. An estimated of 42 per cent of the population had visited the outdoors in the last seven days over the 2015/16 survey period. The most visited destination continued to be within towns/ cities (46%), while parks in towns and cities continued to be the most visited specific destination type. The proportion of those who indicated that they never visit the natural environment has been relatively stable over the past seven years. The data help us and others to understand how people use and benefit from engaging with the natural environment in England. Together with evidence from previous MENE reports, this year’s data allows us to understand the real economic value and social impact of the natural environment and our work. 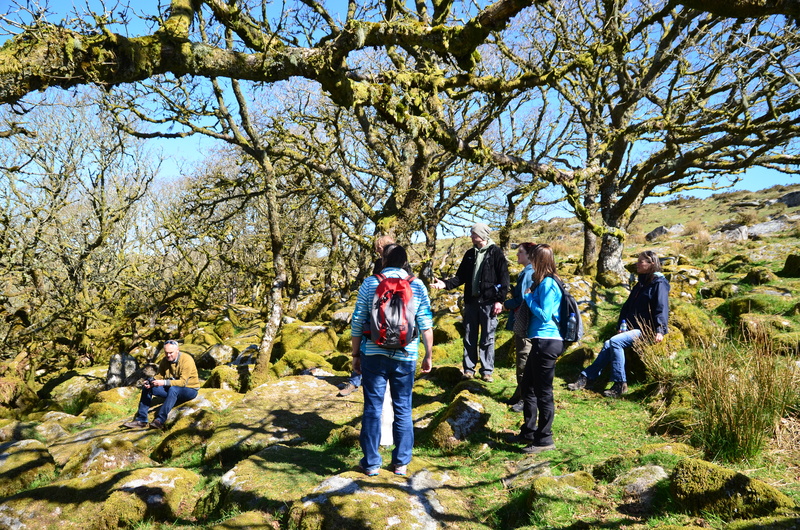 Our knowledge of how people use the outdoors means we can now look at where we best focus our efforts – and help shape our work via our Conservation Strategy - and why projects which put people at the heart, such as opening up greater access along the coast or increasing the amount of urban green space are so important. Now we have seven continuous years of data, we are also seeing emerging trends. These either confirm the consistency and robustness of the survey or indicate noticeable changes which provide an opportunity to further interrogate the data or undertake further research to better understand the reasons behind the changes. The growing importance of urban greenspace, especially those spaces that are close to where people live. 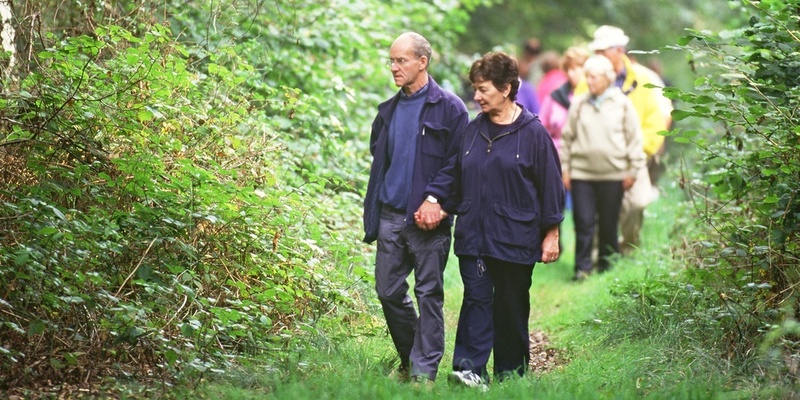 The motivations for people accessing and enjoying the natural environment, in particular the increasing importance of health and exercise as a motivation for visiting green space. The distribution of visits across the population, including groups that are less likely to visit the natural environment and therefore less likely to enjoy the benefits of access. 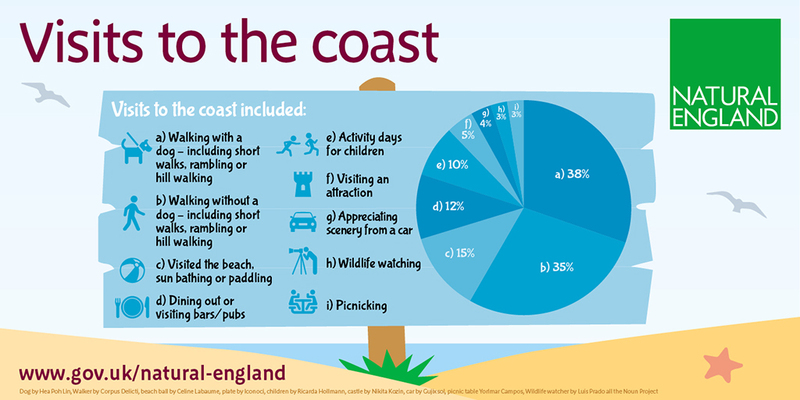 The benefits from visiting different types of green space, for example the additional wellbeing benefits of visiting the coast. The nature of children’s visits to the natural environment, showing a link between inequalities and the opportunities that children have to experience their natural environment. When we reviewed MENE in 2014 we found that MENE evidence had been adopted widely by the public sector to support their reporting across a range of policy areas. This included use by the Office of National Statistics (ONS) as a national indicator for well-being, as an indicator of visits to woodlands to support the Forestry Commission’s State of England’s Woodlands report, and in the National Ecosystem Assessment on Cultural Ecosystem Services. We learned that the majority of our customers used our annual and thematic reports, but that a significant number of customers particularly Academia, Local Government Authorities and private sector consultancies were exploring the spatial aspect of MENE, drilling down through the national data to provide evidence at the local level that was previously unavailable. Three years on we are now developing the survey to ensure it serves its role providing key evidence for developing, monitoring and evaluating key policies and interventions under the Government’s 25 Year Environment Plan and Natural England’s conservation strategy, Conservation 21. We also used MENE data to create specific evidence reports, which tells us more about specific engagement. Last October, we published Monitoring of Engagement with the Natural Environment – Visits to coastal England. 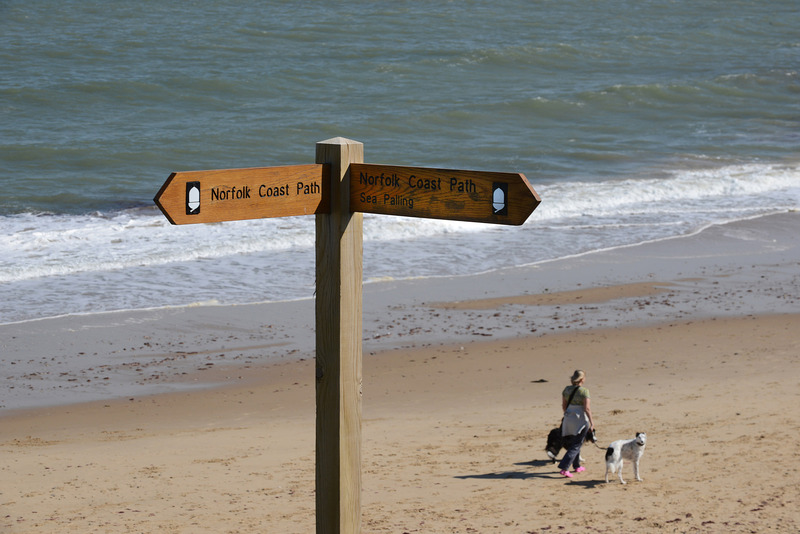 It shows visitors travel from further afield to reach the coast and visit for relaxation and well-being, which has more positive outcomes than visits to any other destinations. 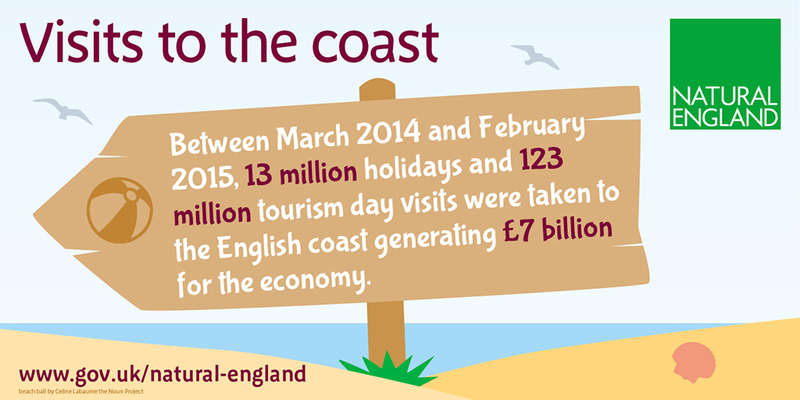 People stay longer and spend up to 3 times more money at a coastal destination than an inland one (£18 compared with £6). Later this summer, we will be publishing reports on visits to the Urban Green space and Children’s connectedness with nature. 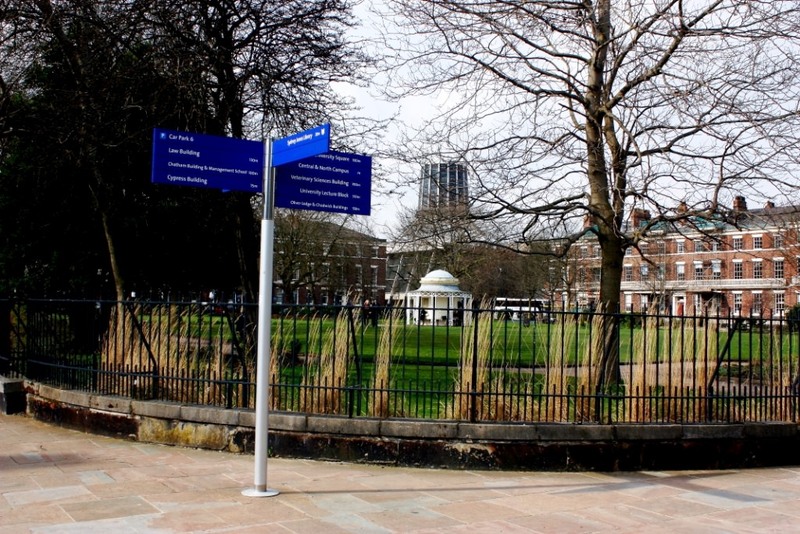 Has any one quantified the savings to the health system due to reduced future health issues when people have access to green spaces, and if they have how about using it to fund under threat sites.